Dates of important upcoming festivals and fasting associated with Hinduism in August 2018 – based on major Hindu calendars and Panchang used in India. The festivals, Vrats and ritual days are based on Indian Standard Time (IST). 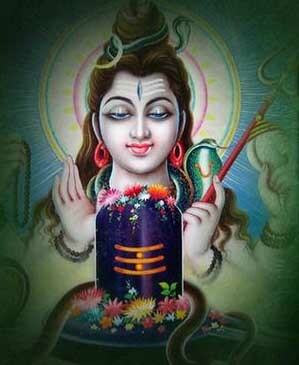 August 12 – Shravan month begins in calendars followed in Maharashtra, Gujarat, Goa, Karnataka, Andhra Pradesh and Telangana.